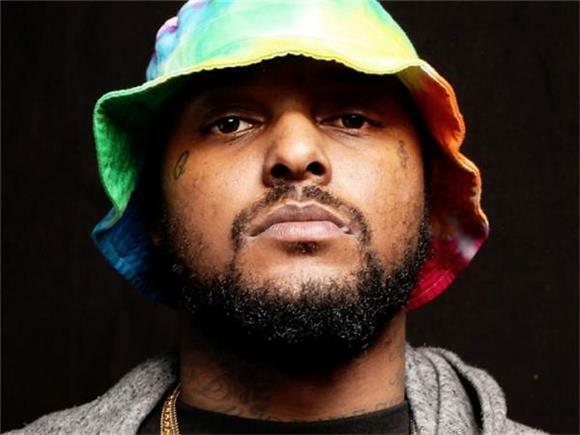 Schoolboy Q just debuted the lead single off his highly anticipated follow up to 2014's Oxymoron. The single "Groovy Tony" is a sinister, dark, and remorseless rant, over a really groovy dub beat, as Tony promises. It's got a classic narrative quality reminiscent of the baddest stuff to come out of the earlier rap scene of the 90s with a sense for ruthless, violent rants and it's packed with catchy hooks and a very pretty-sounding backing chorus. "Groovy Tony" is some of the most heavy, badass, and serious content we've seen from Schoolboy Q, and the accompanying video the track came out with delivers a seriously cool accompaniment to the song that goes along seamlessly with the story in a dizzying first-person view of some nightmarish visual elements. It almost looks like something you'd see in a Grand Theft Auto game with the same kind of cartoonish killing spree, chock full of demolition and destruction. "Groovy Tony" sets out to achieve evil incarnate, and for anyone who hopes for Schoolboy Q's return to be heavily innovative, this music video delivers in a way that's hard-hitting, non-stop, and straight to the point in a very short amount of time.